Field recordings supported with film footage, photographs and notes offer new insights for ethnomusicologists and music majors. Eye-opening A&E documentaries join the Alexander Street collection for libraries. Spanning the 17th century to the present day, Alexander Street’s Performance Design Archive Online curates 100,000 pages. 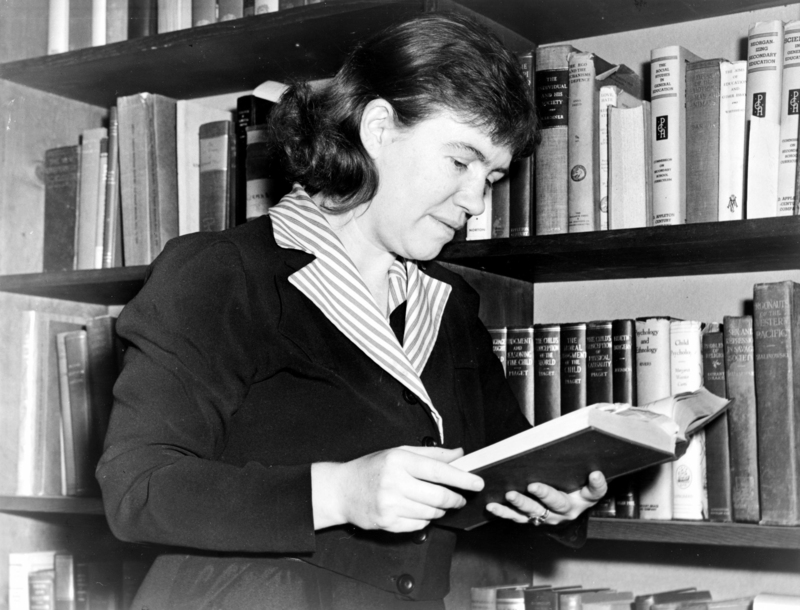 Alexander Street is thrilled to announce that over 6,000 pages of Margaret Mead’s previously unpublished fieldwork are now available on the Alexander Street platform. 400+ streaming videos to launch via Alexander Street’s Counseling and Therapy in Video: Volume V, The Symptom Media Collection. Encompassing 100 hours of video, Alexander Street’s Social Work Online is a multimedia resource that combines compelling documentaries, original training videos and client demonstrations with relevant text to illustrate the complex and challenging realities students of social work will face as practitioners. Alexander Street today announced the launch of the latest installment in its Ethnographic Video Online Series, Volume IV: Festivals and Archives.